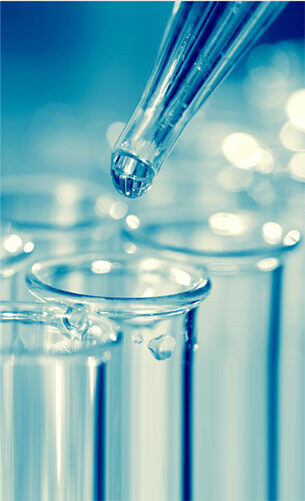 PLUSS® is a materials research and manufacturing company involved in the field of Speciality Polymeric Additives for enhancing polymer properties and Phase Change Materials (PCMs) for thermal energy storage. 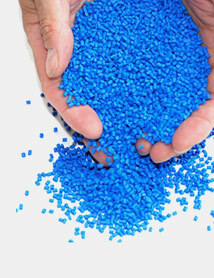 Technology for high-end engineering polymeric materials. The next big thing in temperature controlled care. Miracradle. 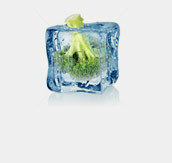 The alternate source of reliable energy for temperature maintenance. The future of regulating temperature in buildings. 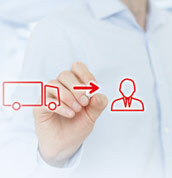 The coolest way to maximise efficiency and minimise costs in cold chain logistics. Celsure. 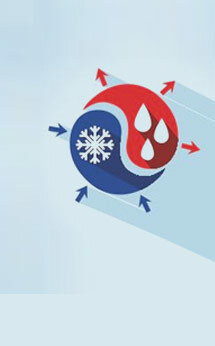 Innovation for the apparel industry to counter extreme ambient conditions. Innovative products for consumers. PronGO.